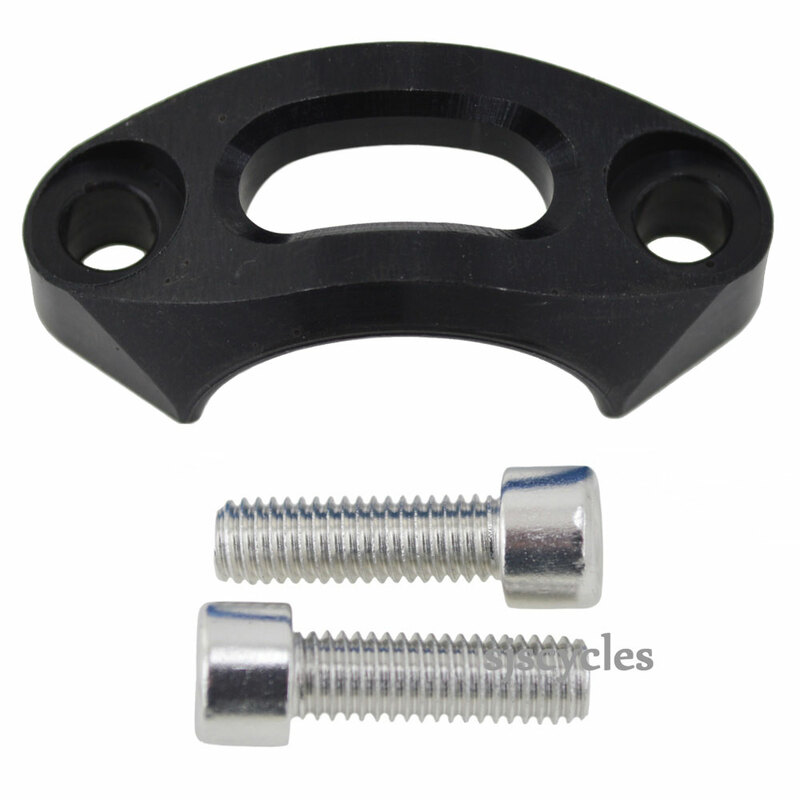 Replacement Master Cylinder Clamp for Hope Tech 3 brake levers. For the full parts list please see the Hope Tech Doc in the downloads section. To search for the items on our website simply input the Hope part number in the search box.